A delicious drink for the kiddies. It hydrates and it's one of their 5-a-day, with no added anything. Brilliant. 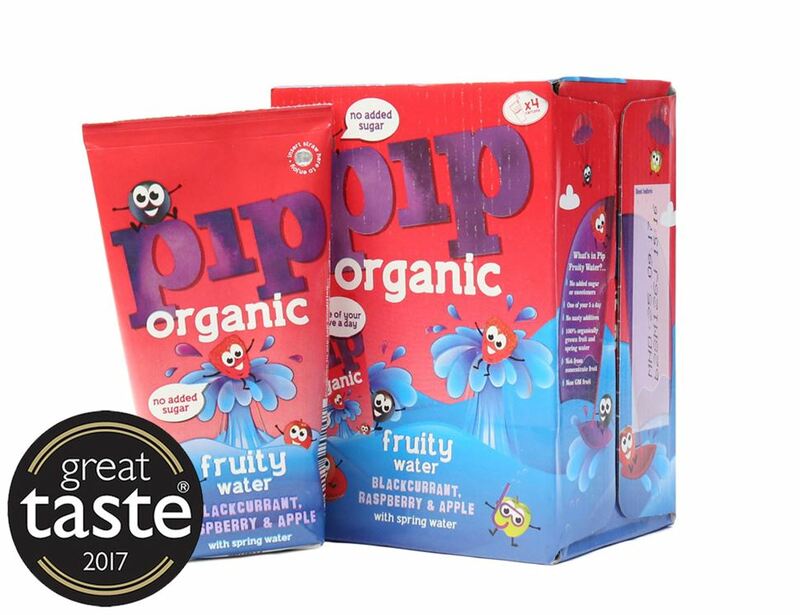 The folks at Pip have been working with organic farmers for donkey's (sound familiar?). 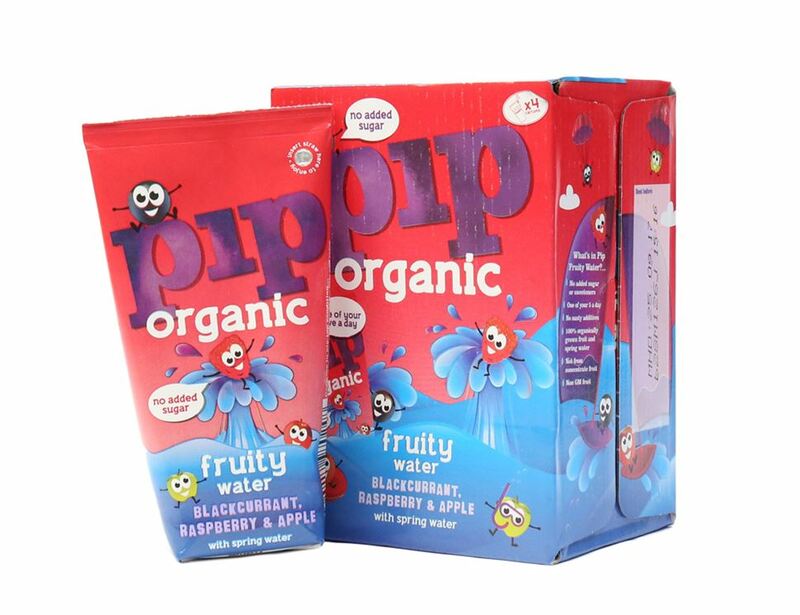 So it made loads of sense that we'd love to get our hands on their brilliant organic juices. They choose the right varieties at the right time during harvest and then whip them up into great tasting juice. 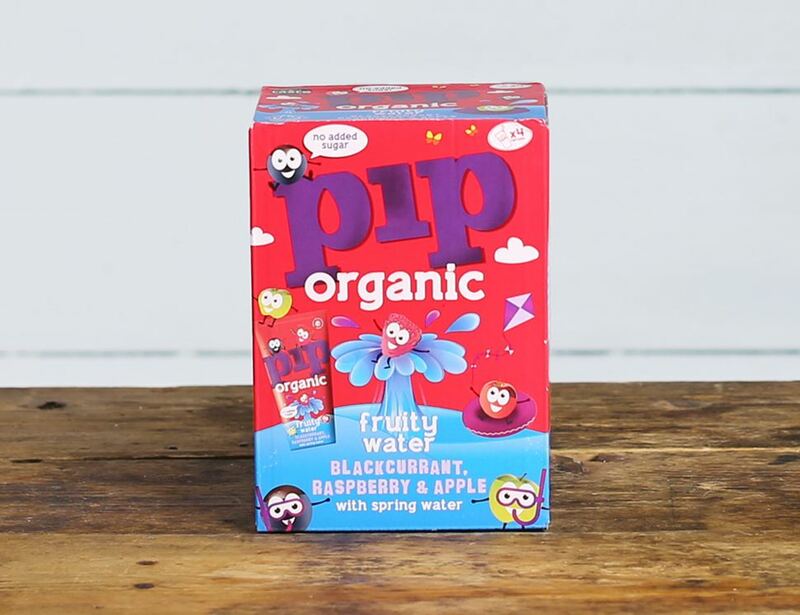 They like things simple at Pip, so there's no additives, no added sugar, so things taste like they should.